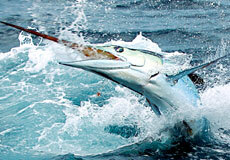 Check out the ones that didn’t get away! 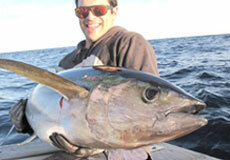 View our most recent catches from Sydney and Port Stephens. 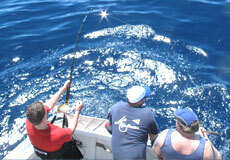 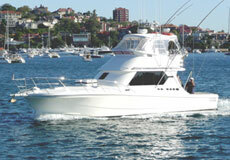 Experience the ultimate challenge & excitement of big game fishing in first class comfort aboard “REEF MAGIC”.